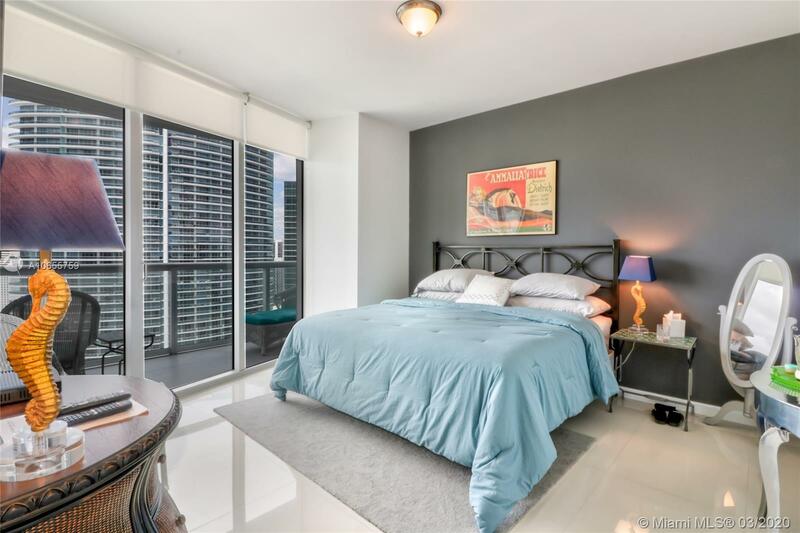 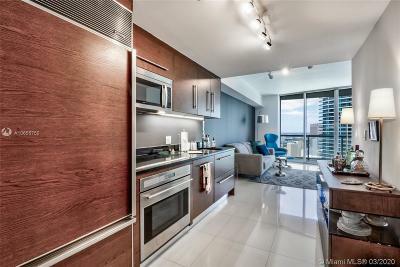 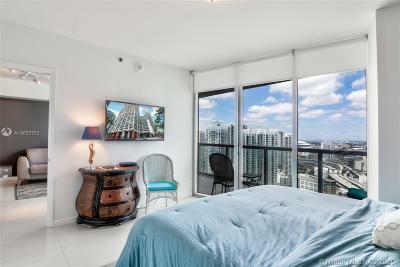 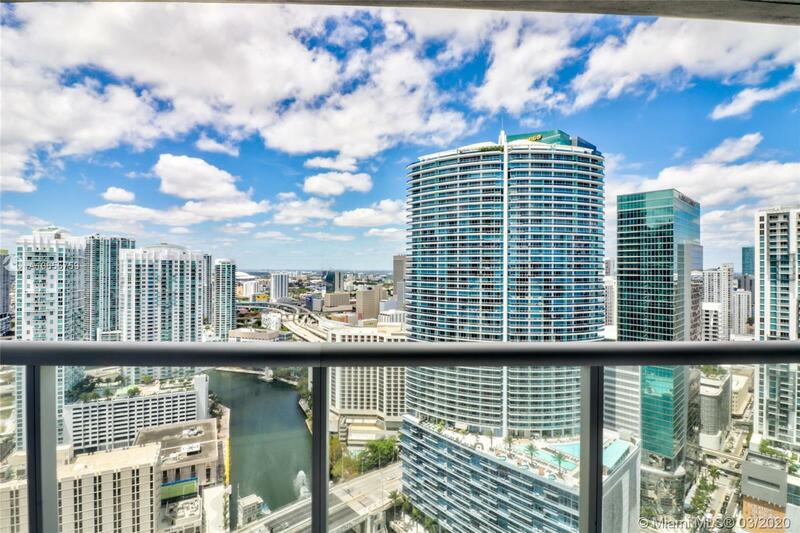 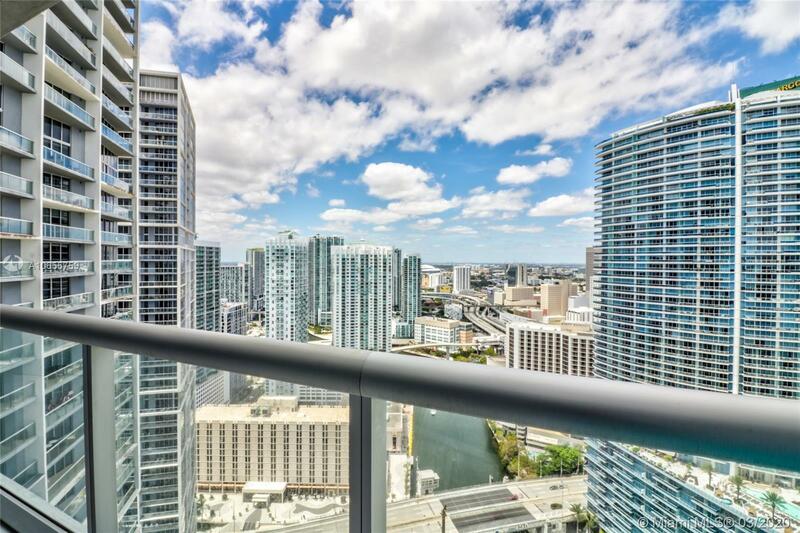 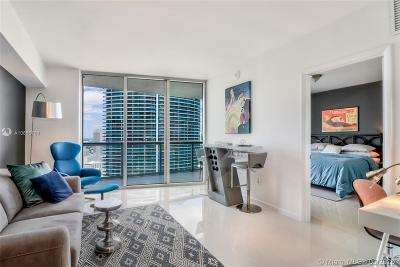 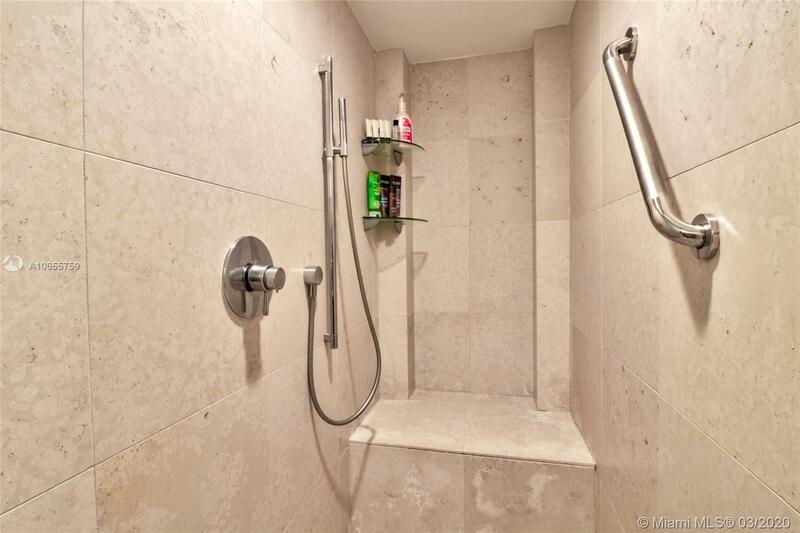 Enjoy Spectacular Bay & Miami River views from this high floor upgraded 1 Bed/1 Bath Condo in the renowned Icon Brickell, Tower I. Assigned parking space, water, cable, internet & more included. 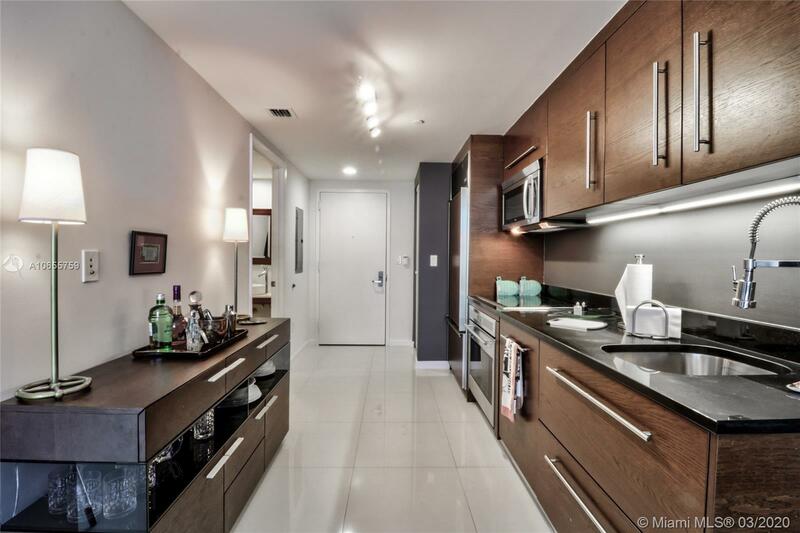 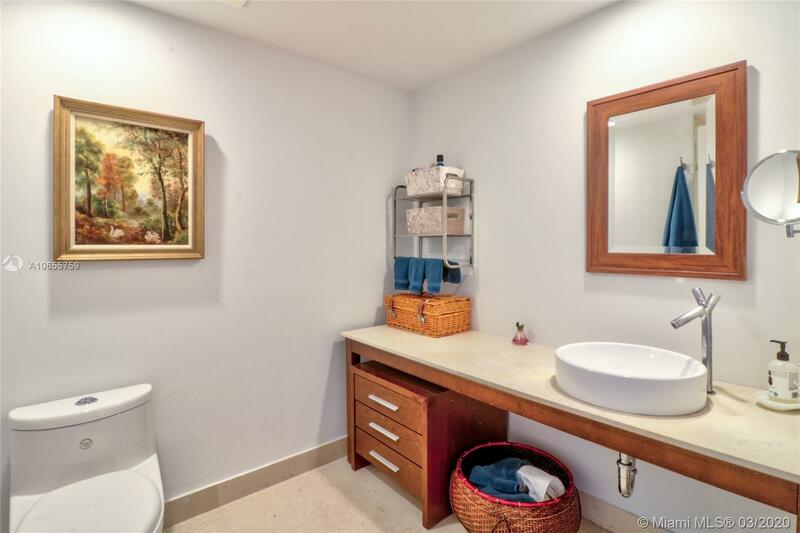 Well maintained interior finishes. 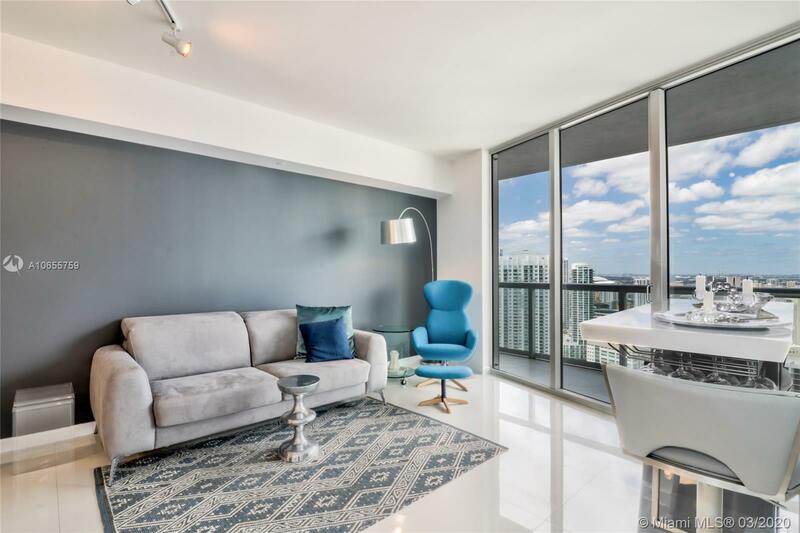 Five stars amenities by world acclaimed Phillip Stark: Infinity pool, full service spa, fitness center, sauna, play area restaurants, concierge and more.A true resort style living with the best location in Brickell. Unit is Vacant. Ready to Move in! 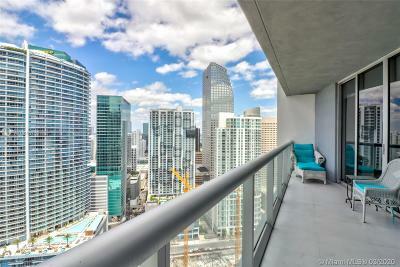 Directions: Take Brickell Avenue Towards Downtown And Building Will Be Your Right Before The Bridge.